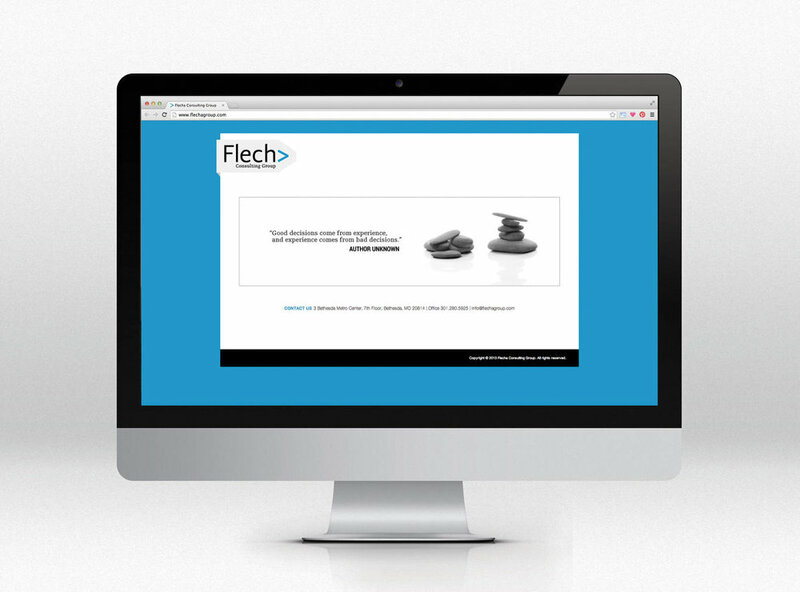 Flecha Consulting Group opened for business in 2013 and needed a logo. Flecha means “arrow” in Spanish, which is exactly what Flecha does as a consulting group, they point you in the right direction to make the correct decision. The logo represents the essence of what a “flecha” is and what the company does.